Jeremy and Kimberly Wardlaw graduated from Emanate, Ethnos Canada’s missionary training program, in 2017. They are currently trusting for God’s provision as they prepare to go as church planters to West Africa in 2019. Both Jeremy and Kim became interested in missions from a young age. Jeremy was aware of unreached people groups growing up in Brazil where his parents were missionaries to an unreached people group. Even as a child, it was clear that someone had to share the gospel with those who had never yet had the opportunity to hear. As a teenager, he was challenged through God’s Word to share his faith more boldly, and, ultimately, obeying Jesus’ command to go and make disciples of all nations became his ambition. 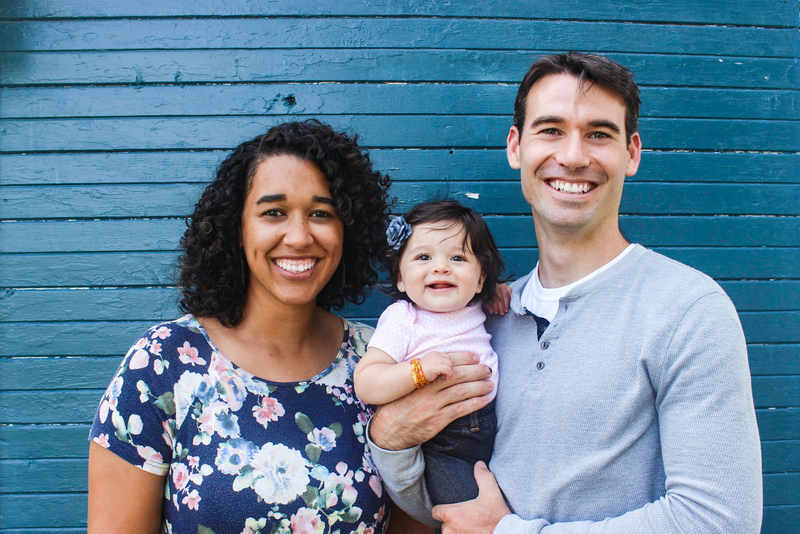 Kimberly was raised in Oregon and grew up reading missionary biographies that challenged her to serve in missions. When she graduated high school, she participated in a year-long discipleship program in Mexico where she learned for the first time about unreached people groups. She was shocked to discover these millions of unreached still existed 2,000 years after Christ had died on the cross and felt the burden to go. She and Jeremy met at the Ethnos360 Bible Institute in Michigan where they began their training. They plan to move to Senegal, West Africa next year along with their currently 6-month-old daughter Cecilia. The Lord has taught Jeremy and Kim so much during their years training with Ethnos Canada, and they trust that He will continue teaching them as they walk with Him.